We are an exciting, vibrant ministry just on the outskirts of Washington, DC. 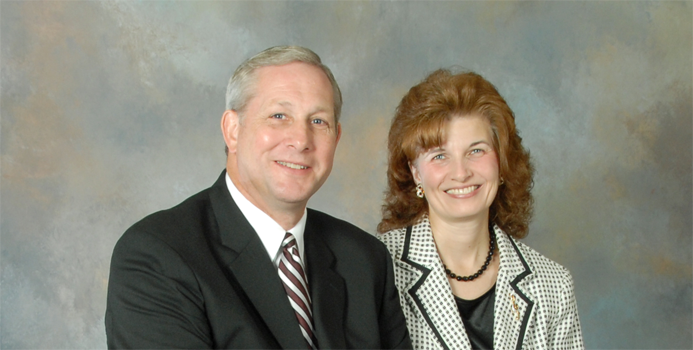 Independent Baptist Church is a fundamental, Bible-believing, Baptist church. We understand our responsibility as a Bible-believing church to carry out the great commission to see people saved, baptized, and discipled. There is a place in our ministry for everyone -- from birth to senior adults. Independent Baptist Church is busily involved in many ministries -- bus ministry, Hispanic ministry, deaf ministry, jail ministry, and Reformers Unanimous (a ministry reaching functioning addicts). Again, I want to invite you to visit with us here at Independent for our Sunday services at 10:40 A.M. and at 6:00 P.M. and for our Wednesday service at 7:15 P.M.